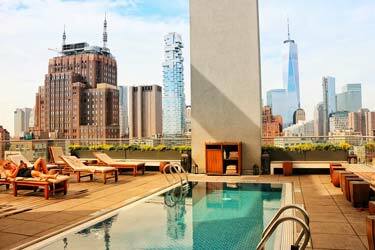 While some rooftop bars have adjacent pools, others don't. And although Thailand is not amongst the richest economies out there, its nightlife provides a first-class experience if you want to go out and about, and definitely have some fun. 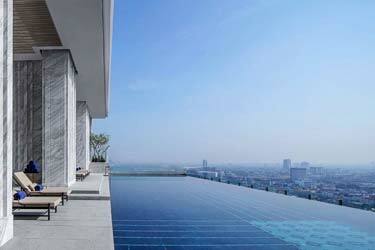 At the Bangkok rooftop pools there are no particular dress code, as swim wear is acceptable at these places. 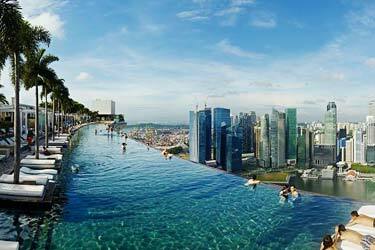 As being a top destination for those who like to spend their vacations on warm places, Thailand has managed to develop an entertainment and nightlife side that fulfils the highest standards of the average party-hard enthusiast. 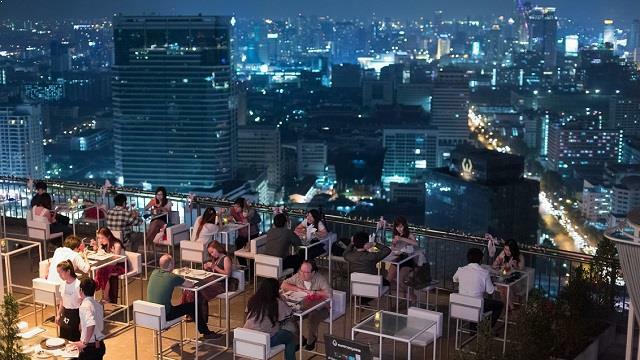 Check out the best rooftop bars in Bangkok and which dress code each rooftop aquire. You'll find all info under each rooftop. 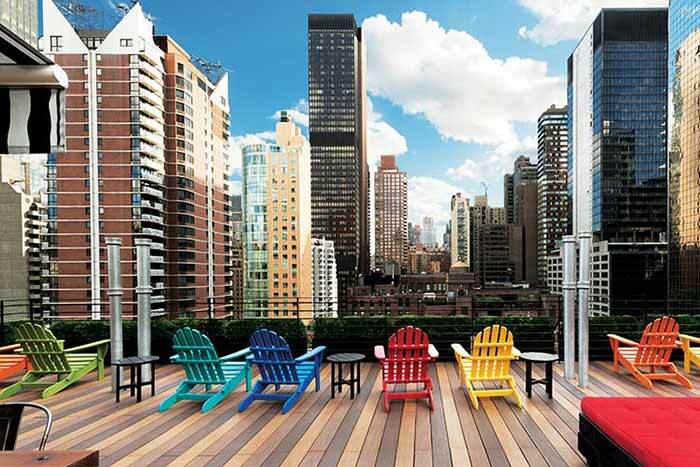 Most rooftop bars are expensive or on the average side. A smart casual dress code is required. 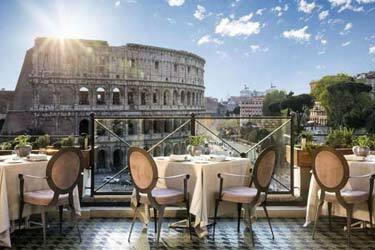 Such examples are the Sky Bar / Sriocco at Lebua and Octave Rooftop Bar. 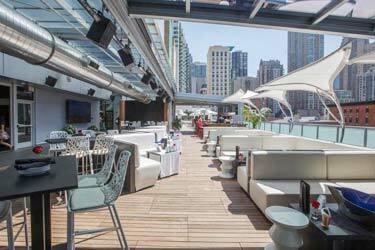 Both rooftop bars are luxurious, so sportswear is not permitted. There are places that also permit visits from children, younger than 12 years of age. The dress code is applicable to them as well. 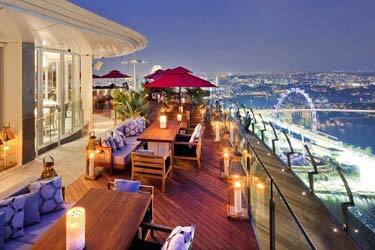 For example the famous rooftop bar, Sky Bar Bangkok dresscode is smart casual. Same applies for the Octave Bangkok dress code which is also smart casual. That does not mean you have to wear full on tuxedo, but make sure to have closed shoes, trousers for men, and no sports wear. Formal dress code is required to those places that usually host private parties and celebrities do enjoy visiting. A formal attire is mandatory if you are joining a wedding, and you have it on your invitation. Or any event that comes with an individual invite and a dress code disclaimer. 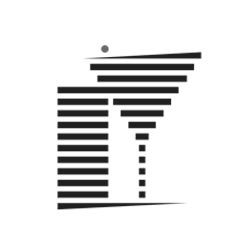 Be sure to check the website of the place. While most fancy places are not allowing that much of a casualty, there still are a bunch of spots in Bangkok that do not require a special attire and fancy accessories. 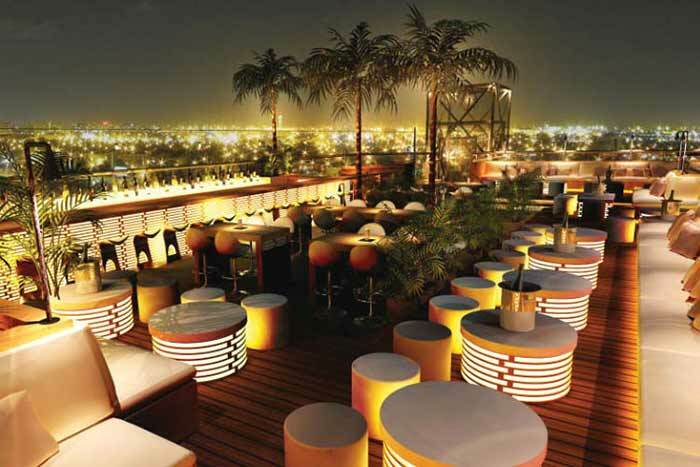 You can still indulge on a wonderful skyline view and have a glimpse at the picturesque side of the city while sipping on a cocktail in your everyday clothes. Such places are the 77th floor and Baiyoke sky. You can say that the Baiyoke sky bar dress code is a typical formal relaxed one. However, there is no written rule for a specific dress code on rooftop bars in Bangkok. 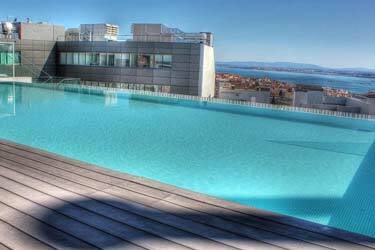 It is easy to assess whether the place is a fancy one or not. The majority of the rooftop bars do not have a certain dress code, but the easiest way to avoid any inconvenience with your attire is to skip the sandals and shorts, and put a casual shirt on.